At Tony’s Home Dreamz, our team specializes in home theatre installation. Our keen design staff and versatile technicians are committed to creating home theatre rooms that meet our clients’ every entertainment need. Should you prefer voice-activated home automation systems, we’ve got your needs covered. 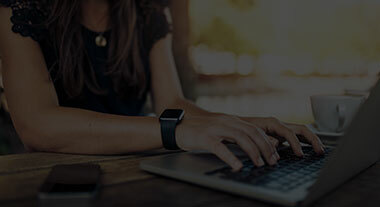 At Tony’s Street and Home Dreamz, we perform home network installation services in Morgantown, WV, to optimize our clients’ home comfort with enterprise-grade networking. At our home and auto shop, we fulfill the security needs of homeowners with customized home video surveillance systems in Morgantown, WV. Modern technology affords individuals the ability to watch movies on portable DVD players, laptops, and handheld devices. However, as convenient as they are, the viewing experiences these devices offer pale in comparison to the experience of watching a film in a movie theater. The grandiose visuals and surround sound audio of a movie theater help to bring the story on the screen to life right before the viewer's eyes. At Tony’s Street and Home Dreamz, we give homeowners the means to enjoy authentic cinematic experiences without ever having to leave the comfort of their homes. An integral part of any movie viewing experience is smooth, even sound quality. As a leading provider of home audio systems in Morgantown, WV, we work closely with ambitious homeowners to provide them with a sound system that exceeds their every expectation. 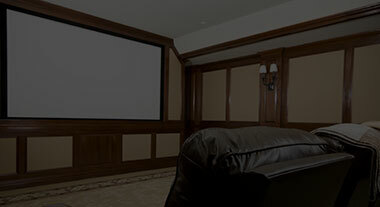 We specialize in creating custom home theater rooms that make our clients’ homes the envy of the neighborhood. When you recruit our skilled technicians, you can rest assured that we’ll make your space something to behold. Perhaps you’re looking to liven up your home with high-quality audio all throughout rather than just in a single entertainment room. With our distributed audio systems, you can bring your space to life wherever you are in your house. Distributed systems enable you to control the various levels of sound in each room, meaning you are free to make any space as loud or as quiet as you prefer. With one of our home audio systems, you are sure to feel like you’re part of the action, no matter if you’re watching sports, television dramas, or listening to music. Whether you have a large room that you wish to fill with sound or a small room that’s better suited for mild, background music, our team will fit your home with a system that perfectly meets your needs. 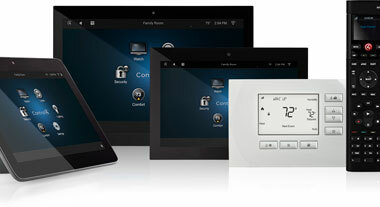 As a proud provider of automated home systems, we offer more than just products that keep you entertained. In addition, we carry home security systems designed to protect your belongings and occupants. 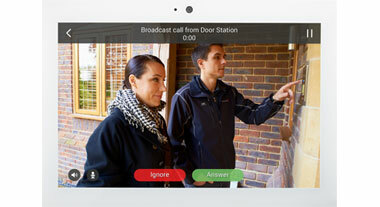 By turning to us, you’ll have access to some of the most advanced camera and DVR systems available on the market. When you trust our versatile technicians, you can have peace of mind knowing you can easily monitor your space with just a few swipes on your touchscreen device. Above all, you can rest assured that whatever work you entrust us with will be performed with utmost care and respect. Contact our dedicated technicians to discuss your home audio needs and determine which of our systems is best suited for you. We proudly serve homeowners and motorists in Morgantown, Fairmont, Clarksburg, Weston, and Bridgeport, West Virginia, as well as the surrounding areas. Copyright © 2019 Tony's Street Dreamz. All Rights Reserved.